On 17 March 2018, UNDP Administrator Mr. Achim Steiner, has concluded his three-day visit to Harare, where he met with His Excellency President Emmerson Dambudzo Mnangagwa, as well as with a wide range of stakeholders including government officials, development partners, representatives of political parties, civil society organisations (CSOs), and the private sector. During his visit, Mr. Steiner praised President Mnangagwa’s commitment to credible and peaceful elections as an essential milestone for a successful political transition and an inclusive economic recovery in the country. “UNDP is committed to continue supporting the preparatory process for the election and economic recovery efforts,” said Mr. Steiner, highlighting that the coming months were critical to ensure an enabling electoral environment and national reconciliation. 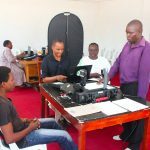 Among several promising achievements, the Zimbabwe Electoral Commission (ZEC) launched a country-wide Biometric Voter Registration (BVR) process in October 2017 as part of the preparations for election. UNDP Administrator acknowledged the contribution of the EU-UNDP electoral support in the success of this landmark voter education and registration exercise, developed by ZEC and also with support from development partners. So far, 5.4 million voters were registered and the process is ongoing at the district offices of ZEC across the country. 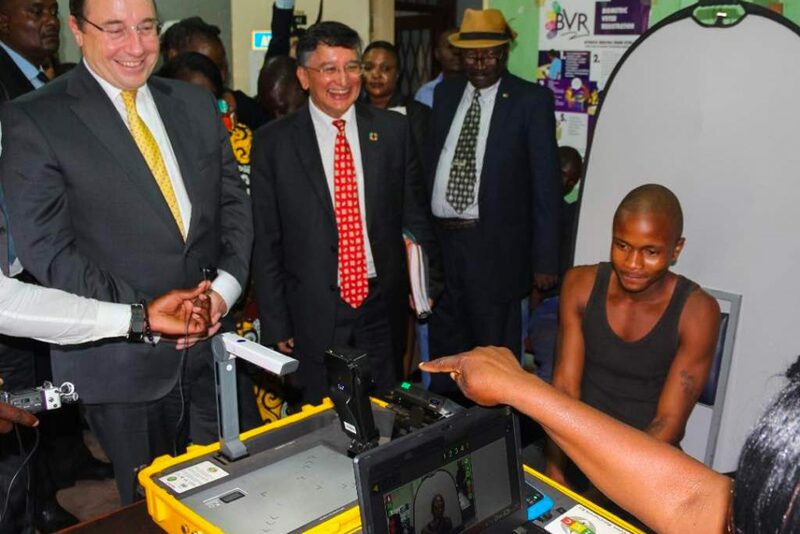 During his visit to Zimbabwe, Mr. Steiner was delighted witnessing a 19-year-old register to vote for the first time using the new technology at the Mbare registration center in Harare, emphasizing the importance of youth political participation in the upcoming electoral process. UNDP Administrator also discussed ways to improve Zimbabwe’s economic recovery through policy and legal reforms and to scale up investments in key sectors such as health, education, social protection and resilience building.